This title qualifies for bulk discount pricing. Click here for more information. Wonderful God is the twelfth Praise and Harmony album. 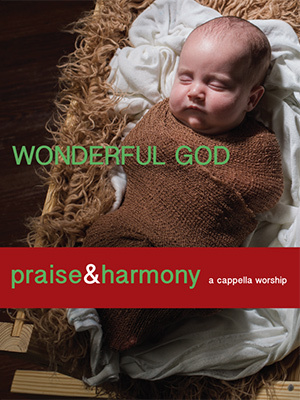 As an added bonus, Wonderful God includes a vocalist training CD to help you learn your part (soprano, alto, tenor or bass) on each of these great songs. This set is a wonderful teaching tool for churches and singing groups, as well as an exceptional listening and worship experience. 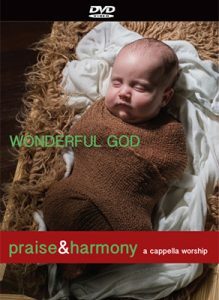 DG247-10 -- Wonderful God -- 10 What Child Is This? 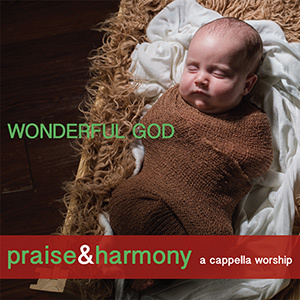 DG247-19 -- Wonderful God -- 19 Why Did My Savior Come to Earth? 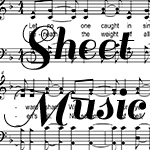 Created to accompany our Wonderful God recording and sheet music songbook, these slides allow you to project the words and music for your entire congregation to see. These songs are not scanned from hymnals. They are designed for projection with Microsoft PowerPoint. This is a downloadable product.